This photo archive contains the photo collection of the late Leo Boer (1926-2009). As a student for the priesthood in Rome in the mid-1950s, he had the opportunity to stay in Jerusalem for one year (1953-1954), at the École Biblique et Archéologique Française de Jérusalem. 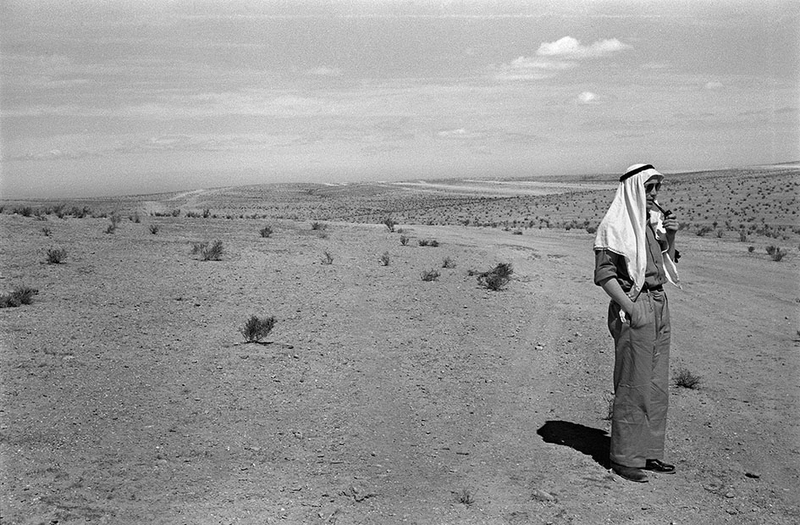 Together with his lecturers and fellow-students, Boer visited numerous archaeological sites in the Levant throughout the 1950s. While visiting the sites, he took many photographs, hundreds in total, and wrote a complete account of his travels, consisting of 140 pages.